A Florida teenager described as armed and "infatuated" with the Columbine High School massacre has been found dead by authorities in Colorado. 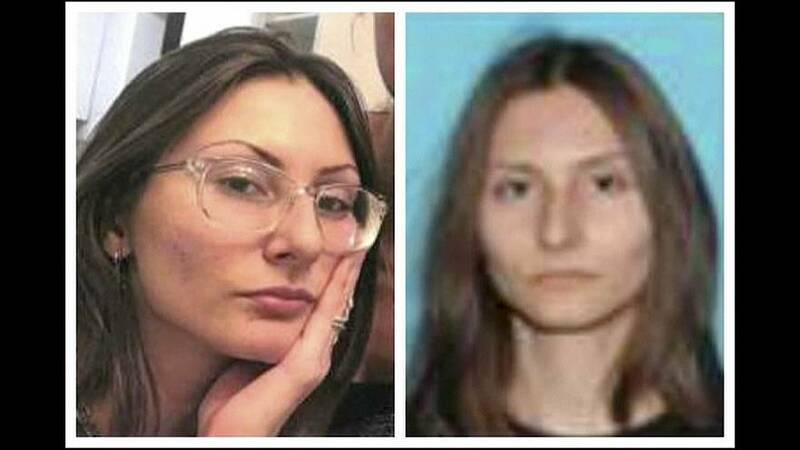 The FBI said 18-year-old Sol Pais had travelled to the state from Miami days before the 20th anniversary of the school attack and that she had bought a pump-action shotgun and ammunition. Pais was "no longer a threat to the community," Patricia Billinger, a spokeswoman for Colorado's Public Safety Department told Reuters. She declined to elaborate. Her body was found at Clear Creek County, about 64 km (40 miles) west of Columbine High School, where two teenage male students shot and killed 12 classmates and a teacher on April 20, 1999, before committing suicide. Area schools were closed on Wednesday as FBI agents, Jefferson County deputies and Colorado state troopers searched for Pais. The mass shooting at Columbine in Jefferson County shocked the world. Sol Pais had allegedly been obsessed with the incident for many years.